There is as yet no cure for Alzheimer’s disease. It is often argued that progress in drug research has been hampered by the fact that the disease can only be diagnosed when it is too late for an effective intervention. Alzheimer’s disease is thought to begin long before patients show typical symptoms like memory loss. 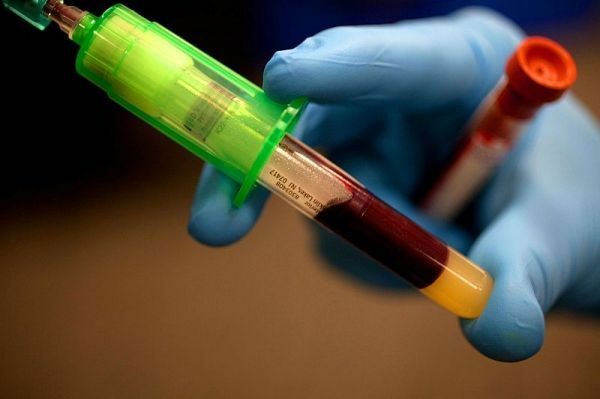 Scientists have now developed a blood test for Alzheimer’s disease and found that it can detect early indicators of the disease long before the first symptoms appear in patients. The blood test would thus offer an opportunity to identify those at risk and may thereby open the door to new avenues in drug discovery. The research is published today in EMBO Molecular Medicine.